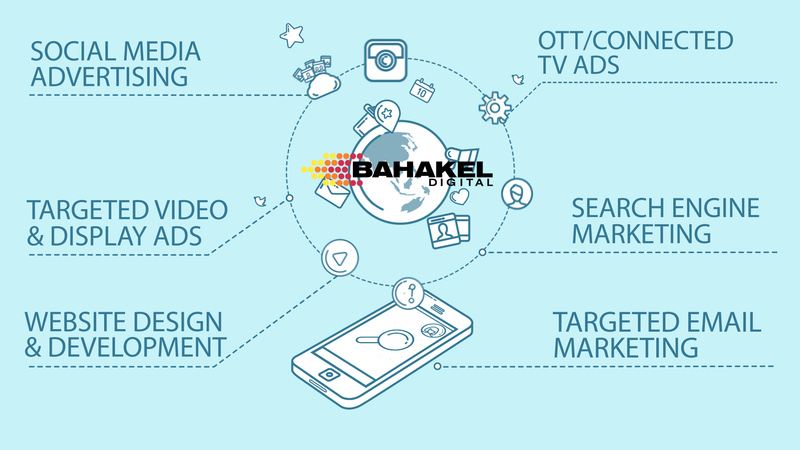 Bahakel Digital is a full-service digital advertising and marketing agency that specializes in bringing the most sophisticated digital advertising strategy and technology to clients of all sizes, from locally owned and operated small businesses to large regional brands. We have a proven track record of success in a wide variety of business categories, including but not limited to: automotive dealerships, service business (HVAC, plumbing, roofing, etc. ), retail (furniture, fashion, etc. ), medical and dental, events (ticket sales), and more. Contact Bahakel Digital today to learn more about our services and how you can grow your business.